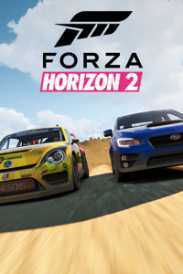 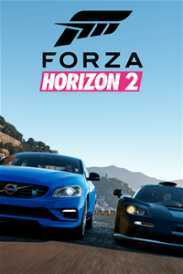 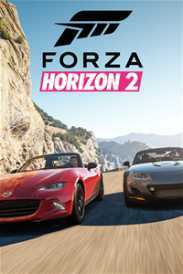 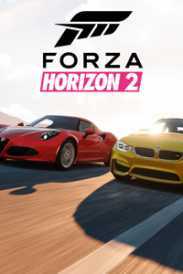 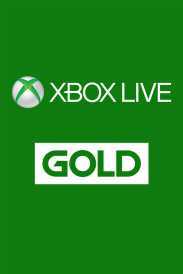 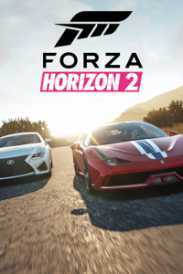 You will receive an e-mail alert when the price of Forza Horizon 2 Car Pass will drop. 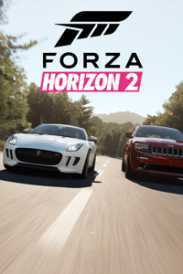 Amazing cars, outstanding value! 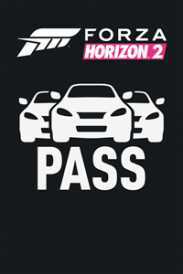 The Forza Horizon 2 Car Pass gets you access to six monthly pack add-ons (5 cars each) for the price of five! 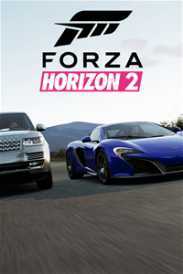 That’s one free pack, plus, Car Pass owners will receive an exclusive bonus car for free, the 2010 Noble M600. 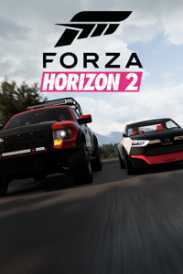 That’s 31 cars to collect, race, and customize in Forza Horizon 2!